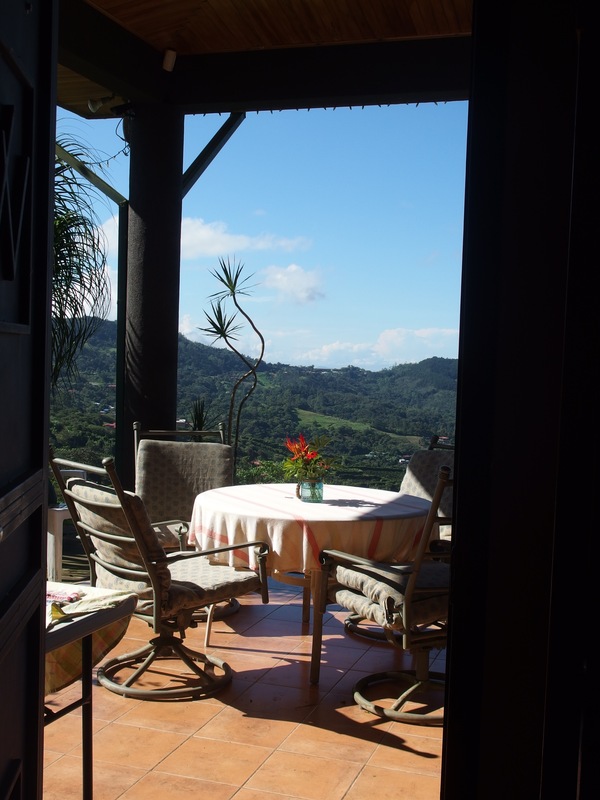 Casita Style Rentals of San Ramon Costa Rica – Come Explore the Central Highlands with Us! See all that San Ramon has to offer from our private mountaintop. Ask us about rental cars, real estate, places to go, health care, residency - we have a large network of people to help adventurous future expats just like you! VV B&B Tour Updates and Specials! Scorpions and June Bugs and Downpours, Oh my!!! Its the Rainy Season Again – 2016!